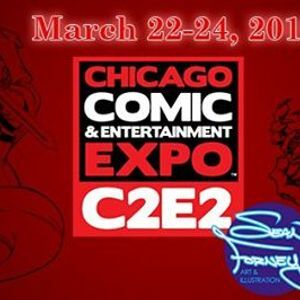 Sean will be setup in artist alley, selling original art, fine art prints, comic books he's worked on, and doing sketches/commissions. You can pre-order a sketch/commission for the show by emailing or messaging. Black and white sketches start at $50 and color sketches start at $75.